When you write us a mail and want to rent a kayak, several infos are important for us to know, to give you the best service possible! 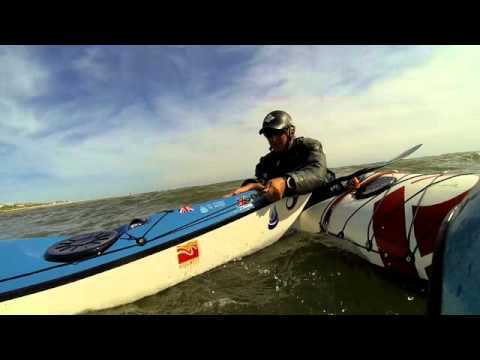 Do you want a single or a double sea kayak? Give us the excact date. How high are you (in cm)? Let us know about your paddle experience! If something changes in your plans, because maybe you are late due to weather, ferry etc...or you want to change your booking completely let us know immediately via phone or mail!